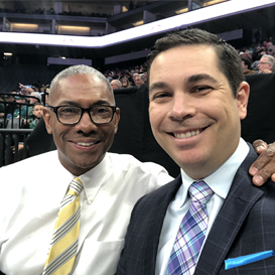 Sam Farber is a play-by-play broadcaster covering football, basketball, baseball and almost a dozen other sports on both a national and regional level. 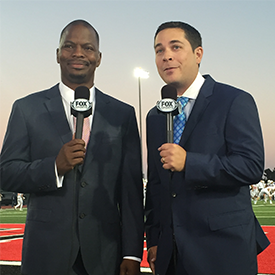 For well over a decade Sam has served as a play-by-play broadcaster, sideline reporter and studio host. 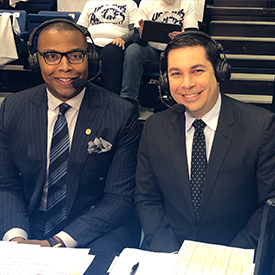 He has appeared on ESPN2, ESPNU, Fox Sports West, Fox Sports Prime Ticket, and several other television networks both nationally and regionally in Southern California. 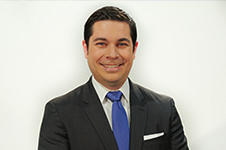 Sam has also worked extensively in sports talk radio both as a host and a reporter. 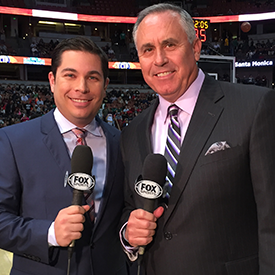 From 2014 to 2016 he was the pregame host and locker room reporter for the Los Angeles Clippers flagship station. 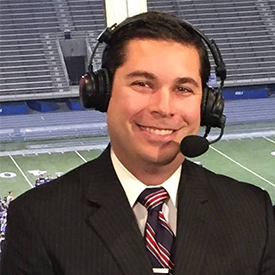 A graduate of USC and The George Washington University, Sam began his career as a minor league baseball play-by-play broadcaster working with the Inland Empire 66ers, Colorado Springs SkySox and the Bowie Baysox . 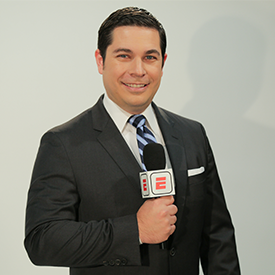 Included among the sporting events and competitions Sam has called or covered beyond football, basketball and baseball are; Soccer, Volleyball, Water Polo, Softball, Lacrosse and the 2016 CrossFit Games .